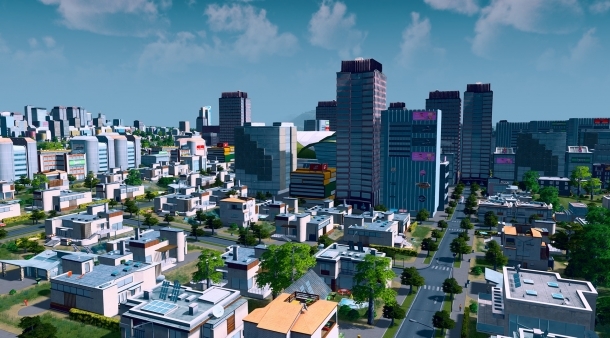 SimCity 2013 is a city simulation game developed by Maxis for Microsoft Windows and Mac OS X. Centred on the development and building of a city, it is the latest in the SimCity series. 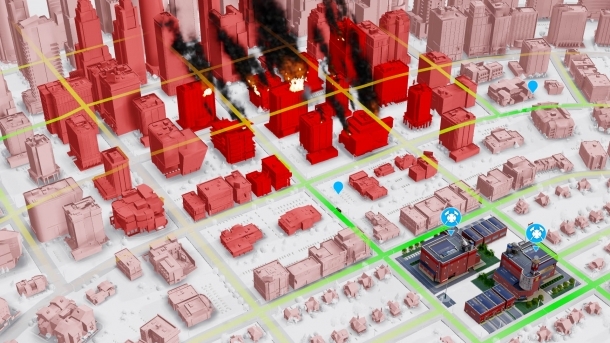 Gameplay is similar in style to its predecessors, with the placing of zones and their development being controlled by other structures built around it and the choices the player makes. It is significant for using a new engine, Glassbox, and for the issues which occurred after its release, which involved the servers, particularly the North America ones, often down, slow or constantly crashing when the game required always online. 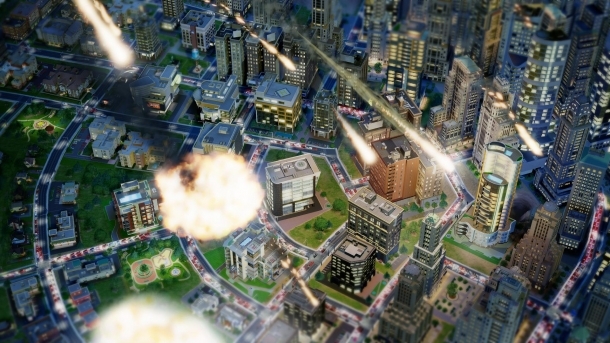 The gameplay of SimCity 2013 is fairly similar to previous SimCity games. Zones are placed down, other buildings are placed to support them, and then taxes are collected. The following is a table of the SimCity editions and what is included in each for easy comparison. See the following pages for more info and images on the individual editions. 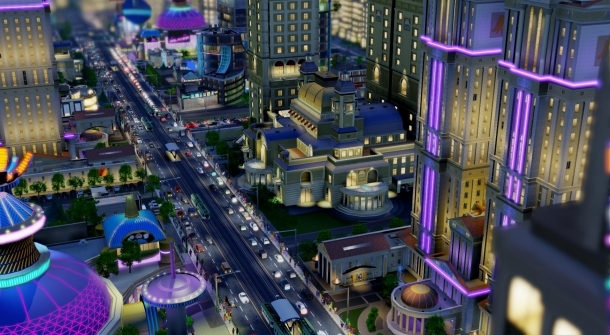 SimCity's Offline Mode in "Final Testing"